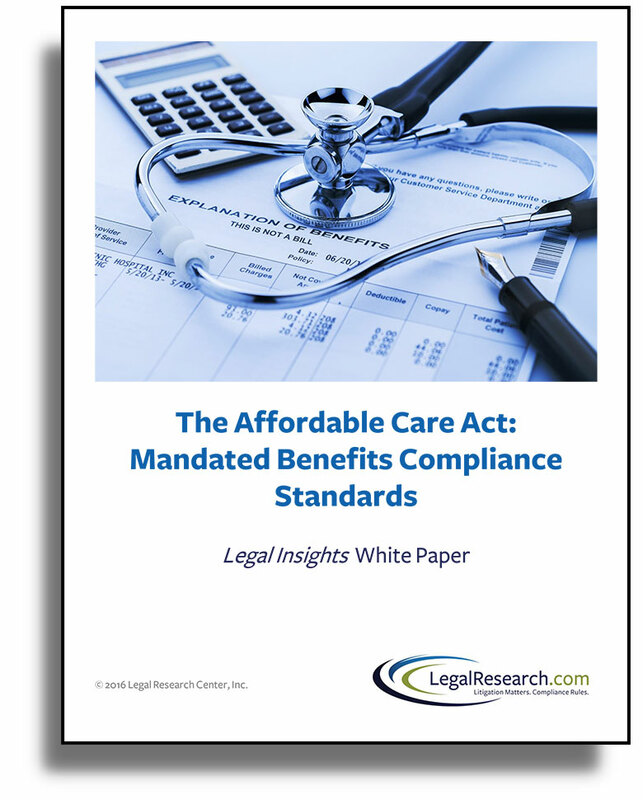 Legal Insights that Rule in Compliance. 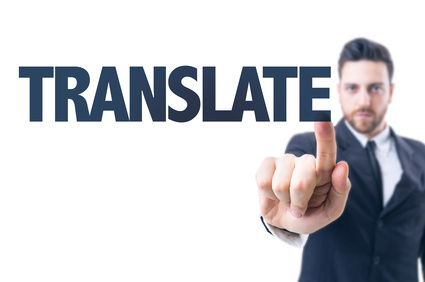 Your trusted source for emerging compliance developments that give you the edge you need. Compliance Insider provides compliance professionals, like you, with practical insights to help you manage compliance risk to your business advantage. 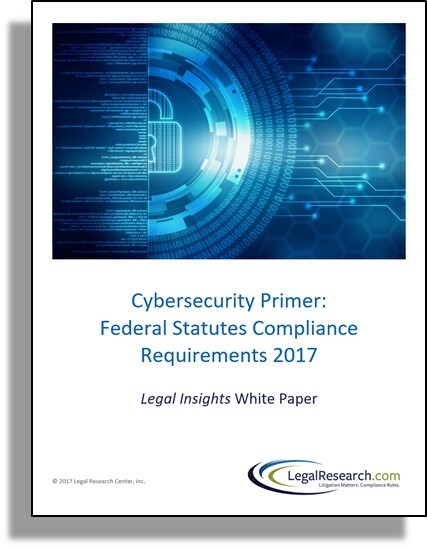 Our recent white papers include Cybersecurity Primer: Federal Statutes Compliance Requirements 2017 and Compliance Best Practices: On-Demand Legal & Regulatory Analysis. Know the Trends. Gain an Edge. This Survey is divided into sectoral areas based on legislative targets, including Health, Education, Finance, Marketing, and Media. 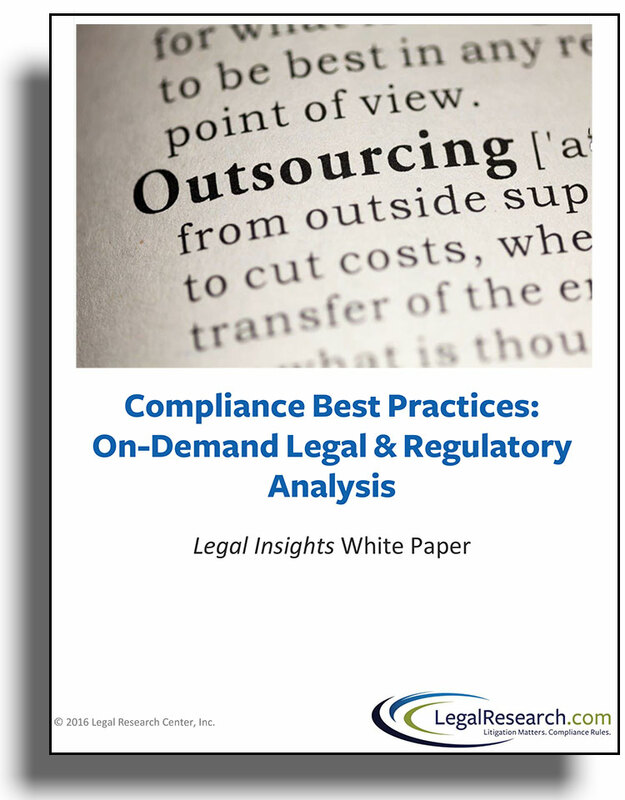 An inside look at best practices in legal and compliance outsourcing. 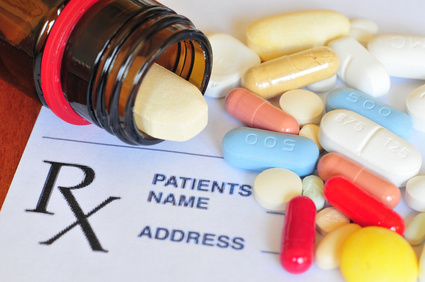 A detailed summary of the health insurance benefits a plan must provide. 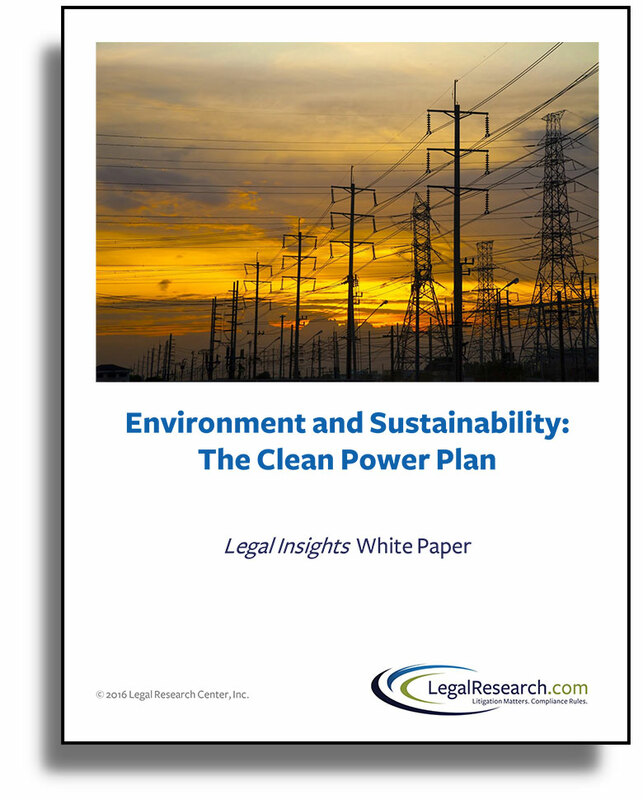 A comprehensive look at the Clean Power Plan’s legal requirements, current challenges, and potential minefields. 1 Comment 2 Likes Randall Holbrook, Esq. 2 Likes Heather Menard, Esq. 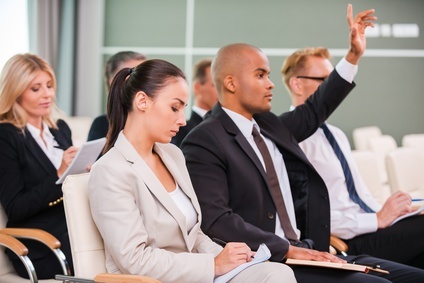 Will the FDA Mandate Training for Opioid Prescribers? 0 Likes Heather Menard, Esq. 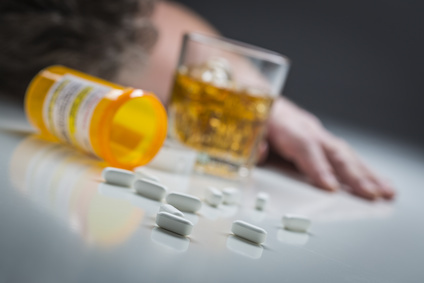 The CDC Opioid Guidelines: Will Voluntary Become Mandatory? 1 Likes Randall Holbrook, Esq.